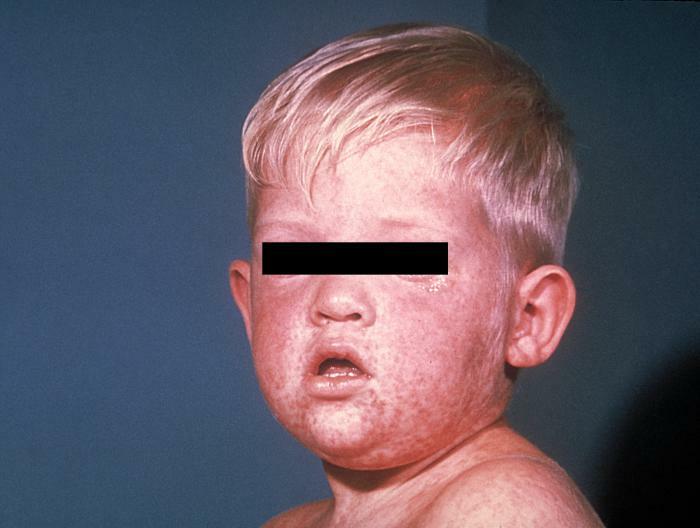 Child with measles rash after 3 days. Credit to Centers for Disease Control. As reported earlier, Merseyside, a city in northwest England, is experiencing a significant measles out break. The number of confirmed cases in Merseyside has exceeded 300, making it the largest measles outbreak in the that part of England since 1988. According to the BBC, there have been 301 confirmed measles cases in the area, 90 of which are in teenagers. 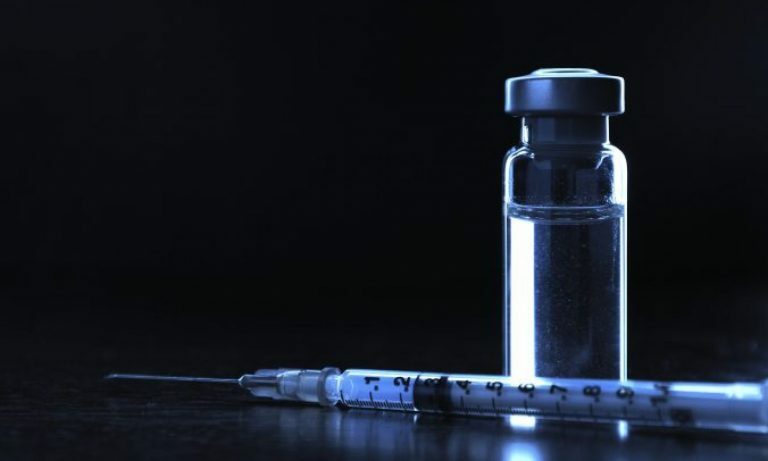 Although the number of children who receive the MMR vaccine for measles, mumps and rubella has reached an all-time high, young adults and teenagers are still at risk, according to the BBC. Of the 301 cases, 70 were in toddlers and babies who were too young to be vaccinated, and 55 were in children between 13 and 40 months who were partially or fully unvaccinated. The fewest number of cases were found in children between ages of 40 and 60 months, who are usually well protected by two MMR vaccine doses. There are an additional 148 cases are under investigation which means the outbreak may be substantially larger than reported. As with many of these infectious diseases, unprotected (either unvaccinated or with a lapsed immunity) adults or teenagers may pass the disease to infants who have not been fully vaccinated against the disease. In case the reader thinks that measles is an harmless and innocuous disses, the BBC is also reporting that 13 of the suspected cases and 54 of the confirmed cases required treatment in a hospital. As I reported earlier, children who contract measles have a serious risk for a recurrence of the infection a few years later which has significant consequences for the child, which include death. In general, about 30% of children who contract measles develop a more serious complication such as diarrhea, ear infections (leading to deafness) and pneumonia. About 5% of cases require hospitalization from pneumonia, about 1 in 1000 will contract encephalitis, and 1-2 out of a 1000 who get measles dies. Measles kills over 1 million children per year. And these risks are about the same for adults who contract the disease. via More than 300 confirmed measles cases in Merseyside | Vaccine News Daily.